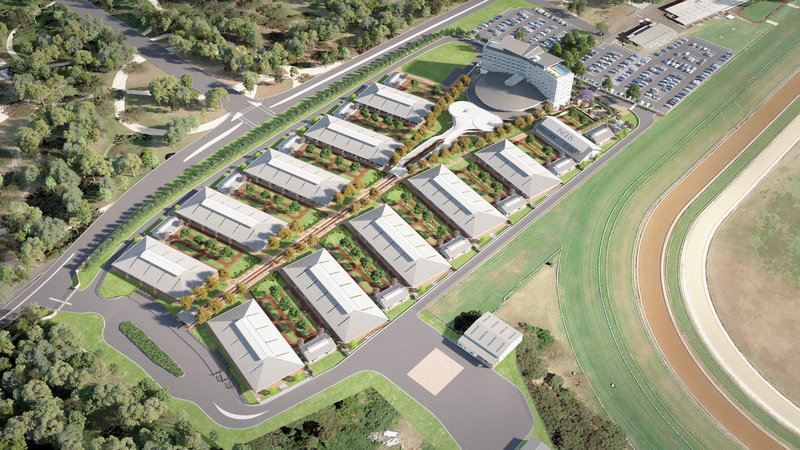 The facility will features more than 800 stables re-using the magnificent hardwood from the Newmarket stables. There is extensive parade space for horses on both rubberised bitumen and synthetic turf, a highlight being more than double the amount of parade per horse than was available in Randwick. Permanent hospitality suites for vendors will help to entertain buyers leading up and during the sales in style and air conditioned comfort. There are 10 suites around the grounds that can accommodate 50 guests each in sit down dining mode, each suite can also be divided in half. There is a 1000 space car park which features a large scale access ramp for horse floats and trucks. 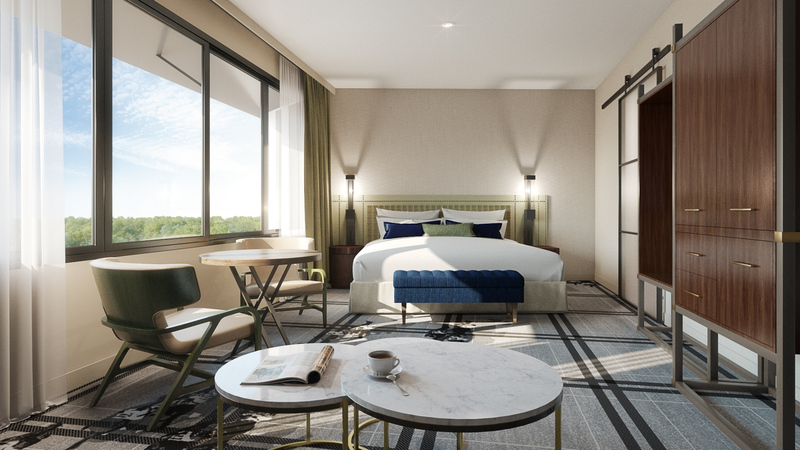 The William Inglis Hotel, The feature of the Riverside Stables precinct is the new luxury Hotel, named The William Inglis in a nod to the company's figure head and founder. Celebrating racing history and the thoroughbred, The William Inglis is a boutique equine themed, M Gallery by Sofitel, 5 star hotel. The William Inglis Hotel is Sydney's iconic destination with rural soul, celebrating a passion for equine culture and a heartfelt hospitality for generations in the making. 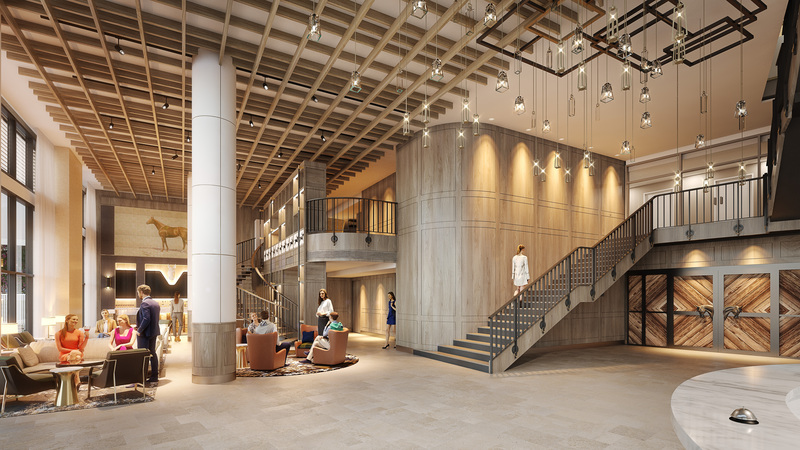 The new hotel is ran by Accor Hotels, the largest hotel operator in the Asia Pacific. 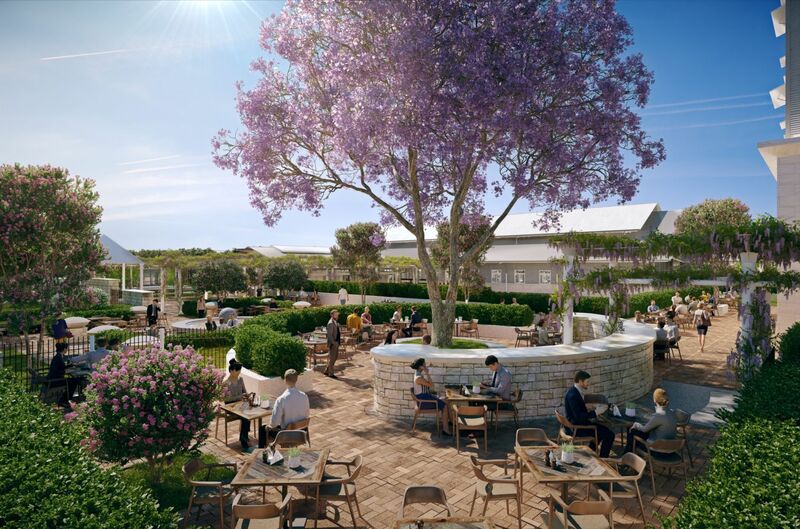 Construction of the new $110m precinct, adjacent to the Warwick Farm racecourse, was completed in December 2017. Each of the 144 hotel rooms - including 22 large suites - have their own name and theme, based on one of the many champion racehorses sold through an Inglis sale ring. 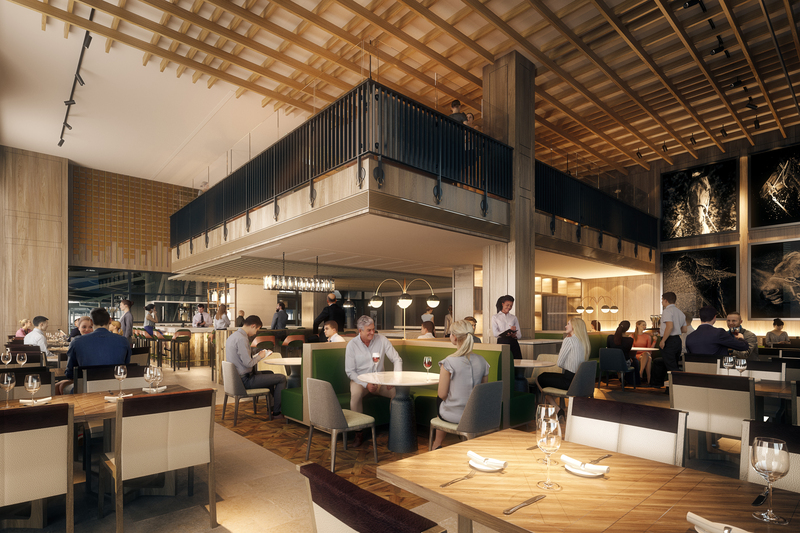 There is a range of hospitality facilities to service our new and existing customers at the hotel including a paddock to plate style restaurant and gardens named Newmarket Room, a ring-side bar and the Heroic Café in the lobby. 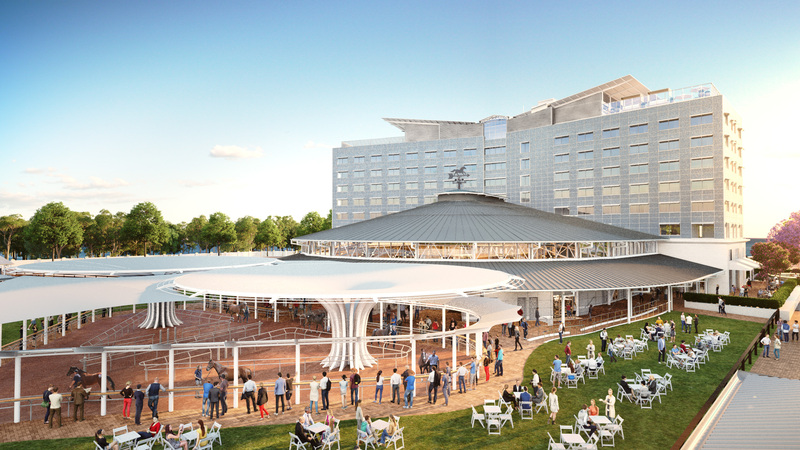 There is a spectacular rooftop bar and pool deck, known as the Chiltern Pool Deck & Bar, overlooking the racecourse and stable precinct, with sweeping views of the Georges River and Chipping Norton Lake. 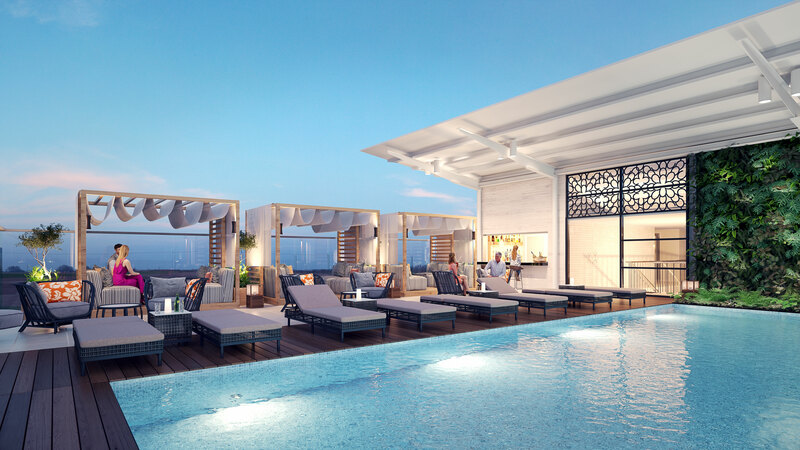 Also on the rooftop is a wellness centre and day spa to pamper our clients during sales and hotel customers throughout the year, plus a fully equipped gym overlooking the grounds. 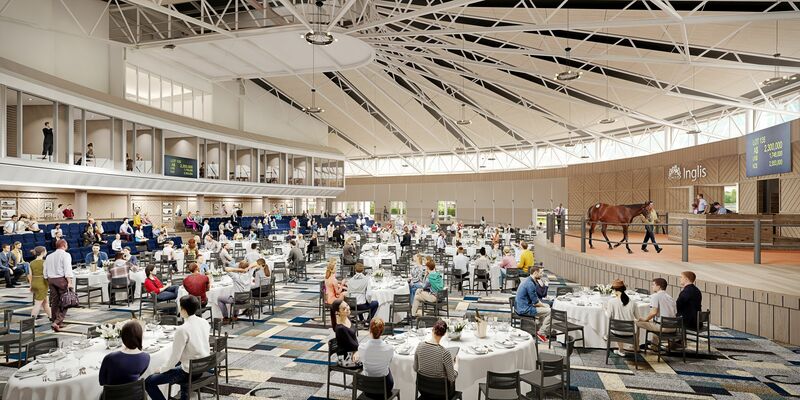 There is an extensive range of conferencing facilities available which include The Grand Armee Meeting Room and the Gallery as well as the Inglis Sales Arena which adjoins the hotel. The pre-parade ring adjoining the sales arena honours the company's heritage, with two large metallic fig tree sculptures that provide shelter and character to the facility. Either side of the hotel is two Moreton Bay fig trees, which have been grown from saplings of the famous Newmarket Fig Tree over many years in readiness for the relocation. Where can my staff stay? There are a number of options in the local area. Click here for local accommodation options. Where do my staff eat? There are a wide range of casual dining options including Golf Club, cafes and restaurants around the Liverpool/Moorebank areas. Is there a bus service to and from the sales? 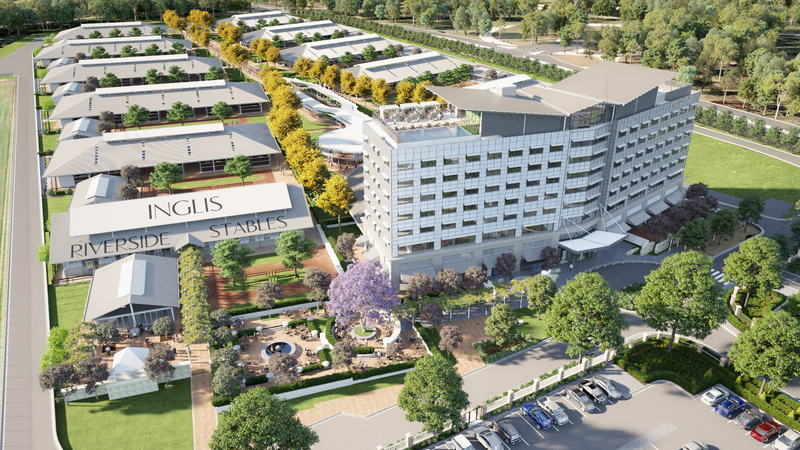 Inglis will provide a range of transport options for vendors and buyers. This will include a shuttle bus service operating in the local area designed for stud staff. For buyers, a full transport service will operate from the Sydney CBD and Eastern Suburbs. More information will be made readily available. How much are the rooms at the hotel? Much like current arrangements with Inglis preferred hotel partners, Inglis clients will continue to benefit from discounted rates at hotels in the local area. This includes The William Inglis at Riverside Stables. Who can stay at the hotel? 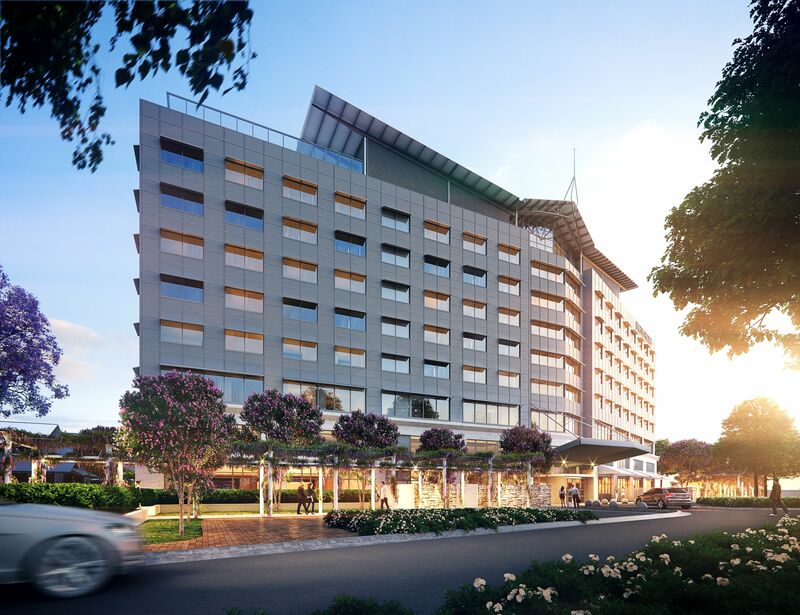 During Inglis horse sales, the hotel will primarily be reserved for industry personel. At other times of the year, The William Inglis will cater to a wide range of leisure and business travellers. What facilities are there for staff to get food in the stables area? In addition to the full service restaurant, The Newmarket, there will be a number of pop-up food outlets around the grounds. How long does it take to get to the complex from Coogee? Driving from Coogee is estimated to take 45 minutes. For directions on how to get to us from Coogee click here. What way would we bring yearlings to the complex from Scone? Click here for directions to get to us from Scone. Are there vet facilities at Warwick Farm? There will be two vet treatment areas located onsite. How many boxes will be available? There are 850 boxes. There is 1 stable known as The Big Barn, which will be more of a traditional style barn and will cater for weddings and other events. How many parking spaces will be available? There is over 1000 car parking spaces available.